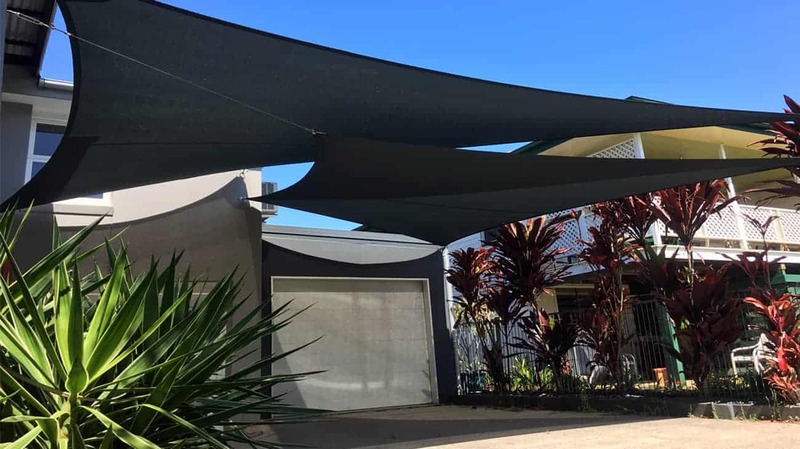 Superior Shade Sails will shade any area with style. 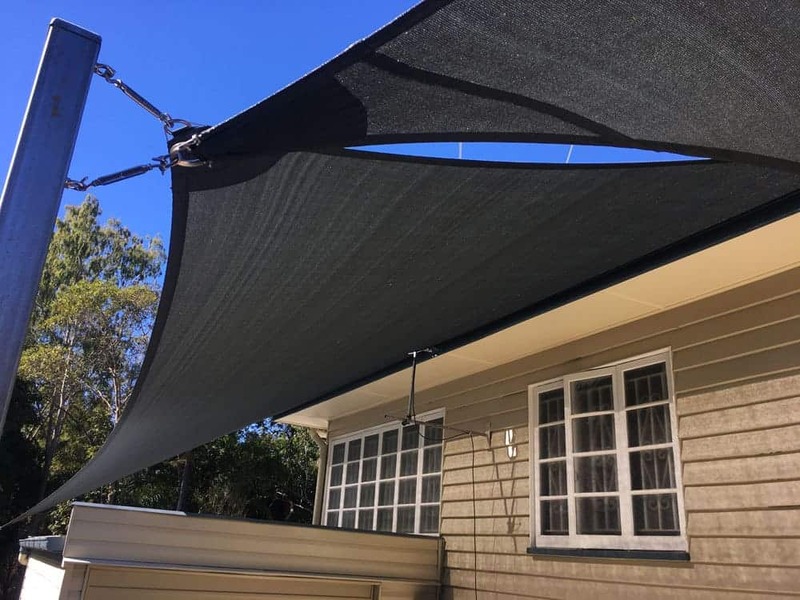 Protect your family and its assets from harmful UV rays and Keep cool and guard against hail/storm damage throughout the summer months. 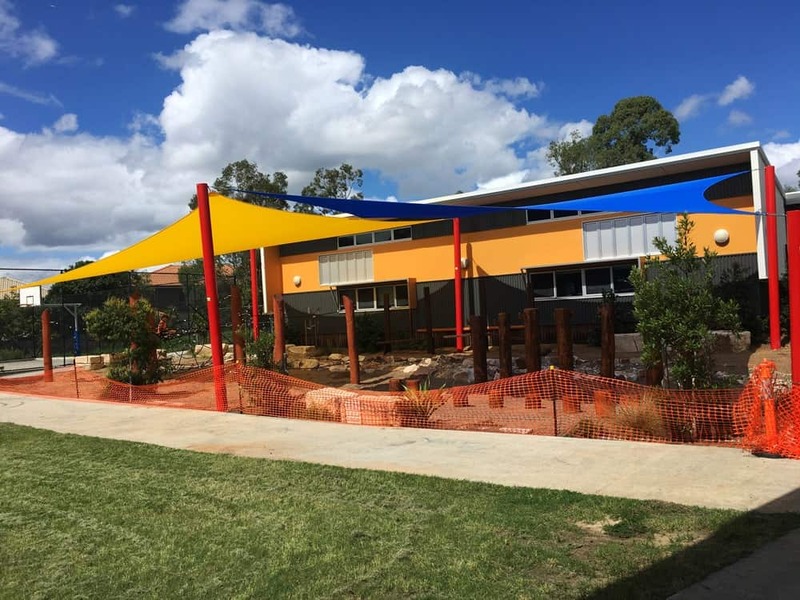 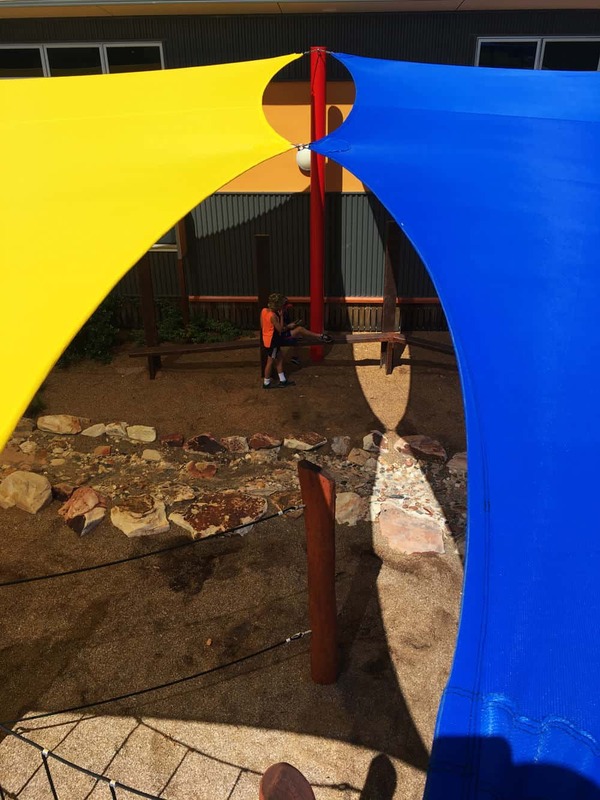 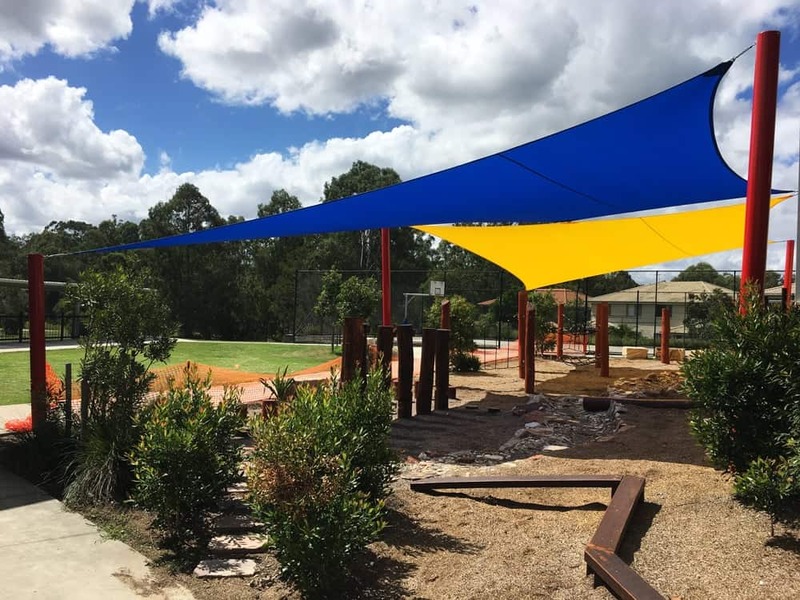 The commercial arm of the business looks after sales and complete installations for schools, hospitals, cafes, child cares, sporting grounds, in essence Superior Shade Sail jobs are as diverse as our customer’s requests. 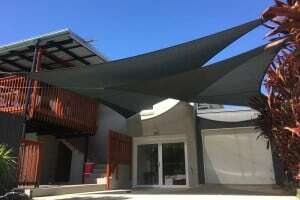 There are three main reasons Superior Shade Sails take down shade sails. 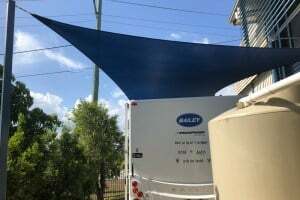 To conduct a repair, to re-stitch the sail and to clean the sail. 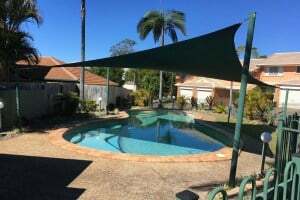 Superior Shade Sails are shade sail installers in Brisbane, Logan, Ipswich, Redlands and the Gold Coast. 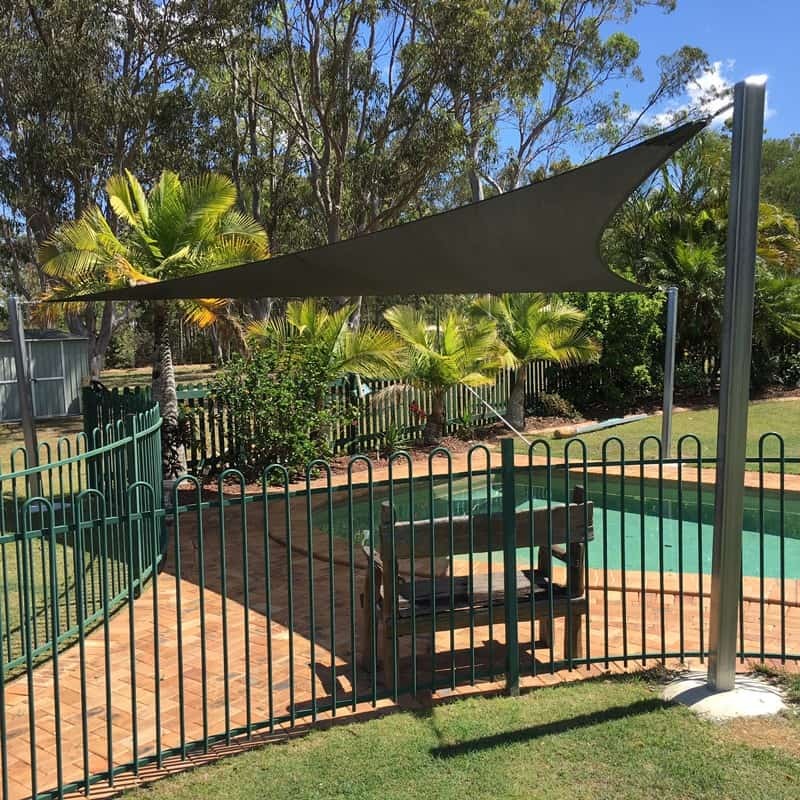 We install new and replacement shade sails for Driveways, Carports, Patios, Swimming Pools and Caravans. 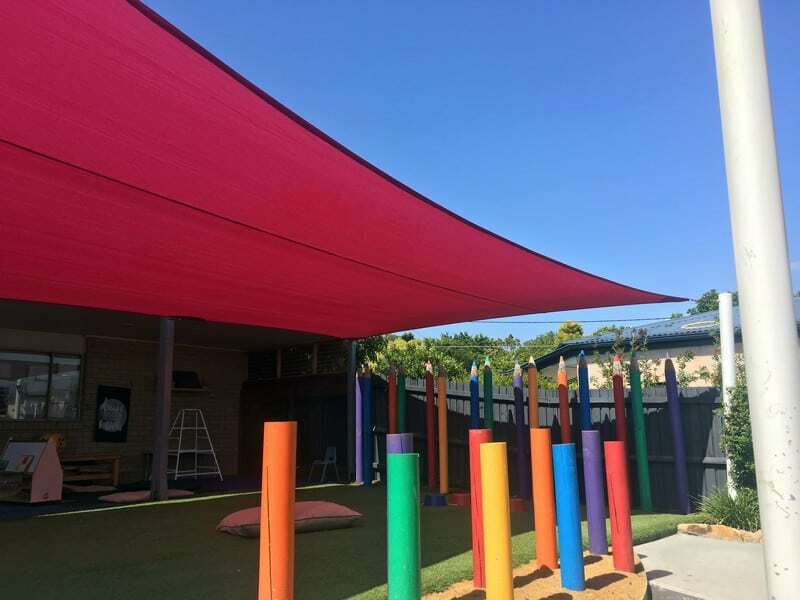 Our commercial shade sail installs include Cafes, Restaurants, Schools, Child Care Centres, Car Parks and more. 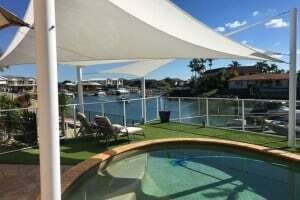 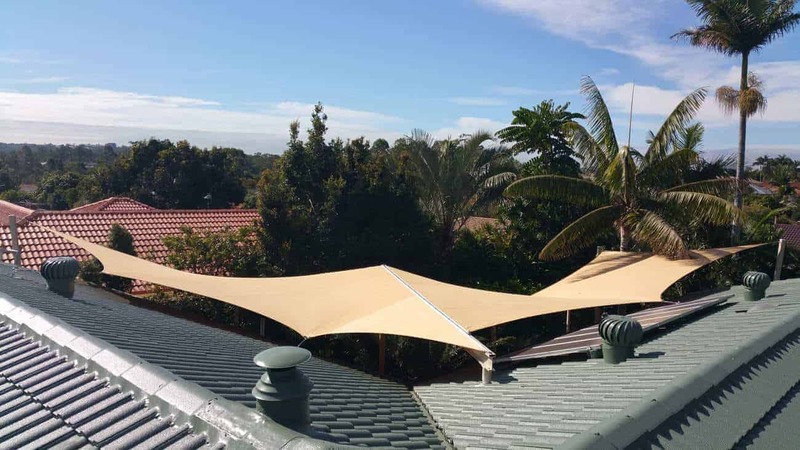 Superior Shade Sail structures are made by industry tradesmen who are licensed with the QBCC – http://www.qbcc.qld.gov.au/. 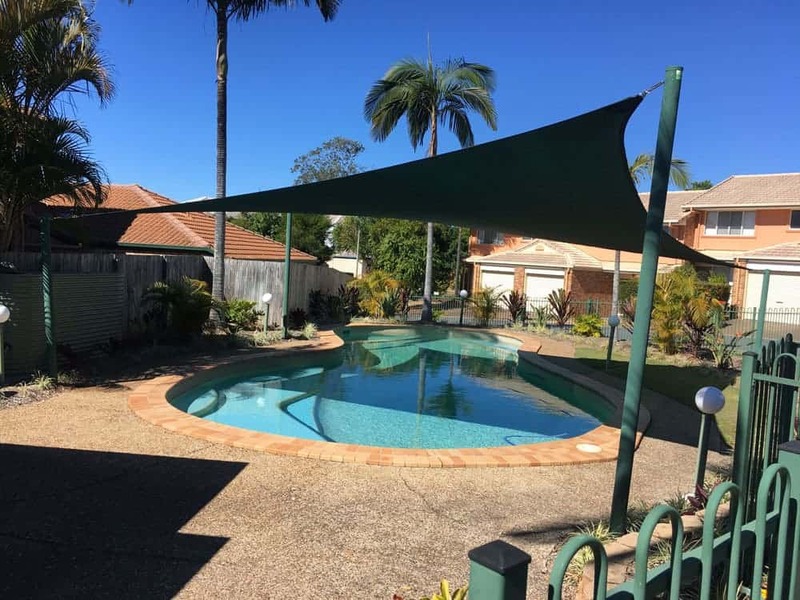 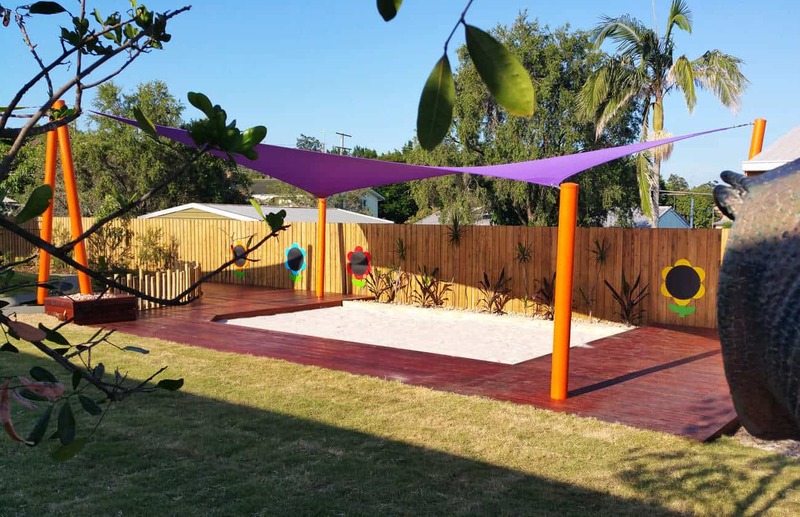 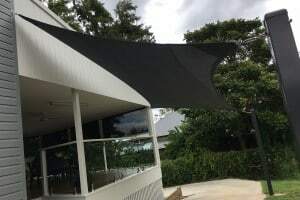 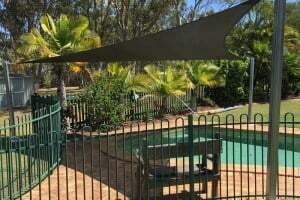 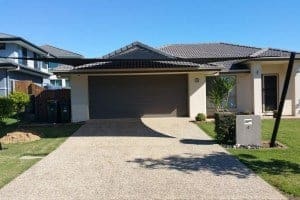 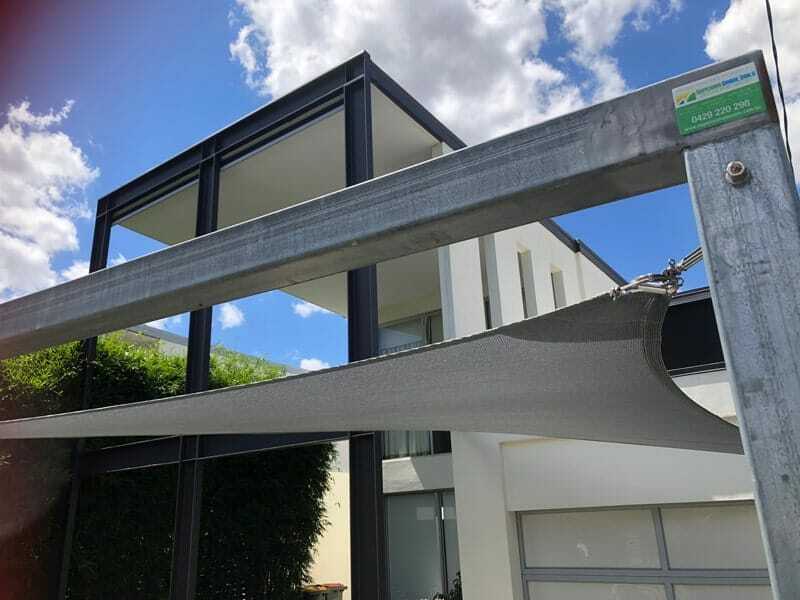 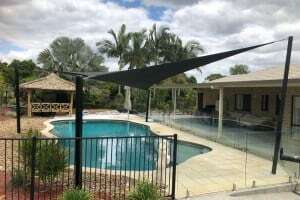 Our shade sail maker is based locally in Brisbane and their reputation for a high quality product is known internationally. We install where ever sun shade protection and privacy is needed. 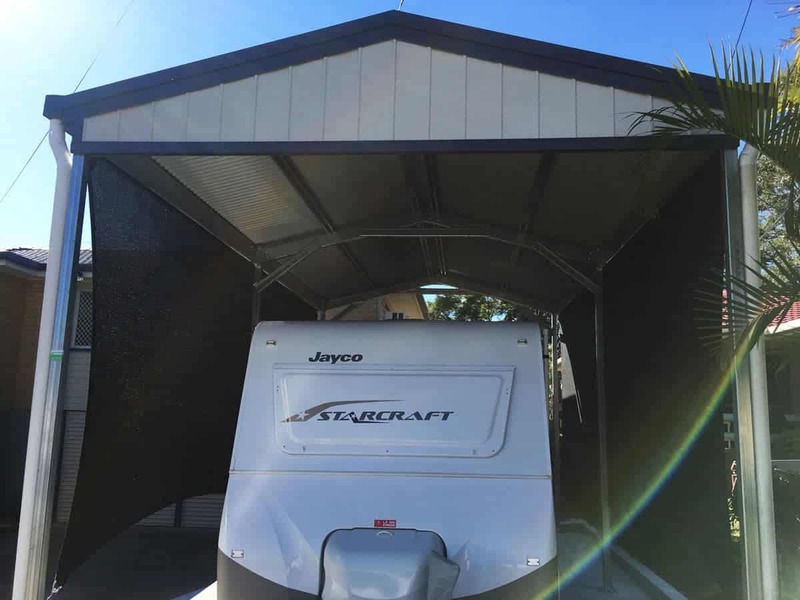 Driveways to protect your car, caravan, boat or trailer. 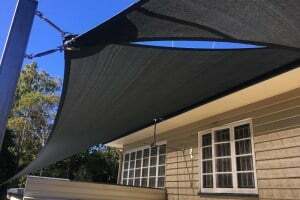 Patio and deck shade sails for the protect your family and friends from sun, rain and hail. 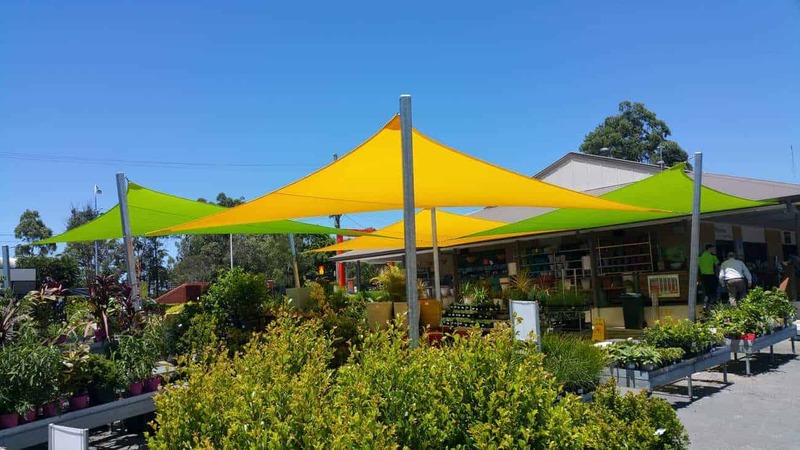 Shade sails for your gardens, pools, spas and children’s play areas. 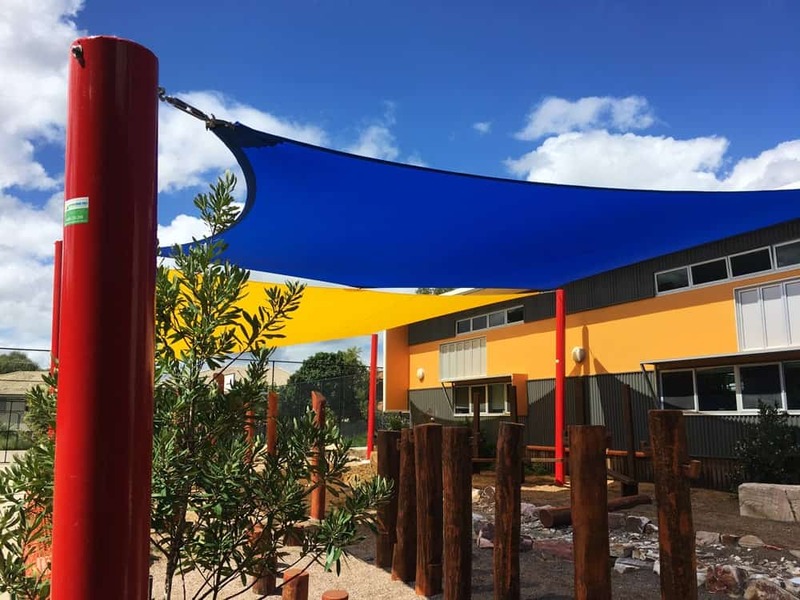 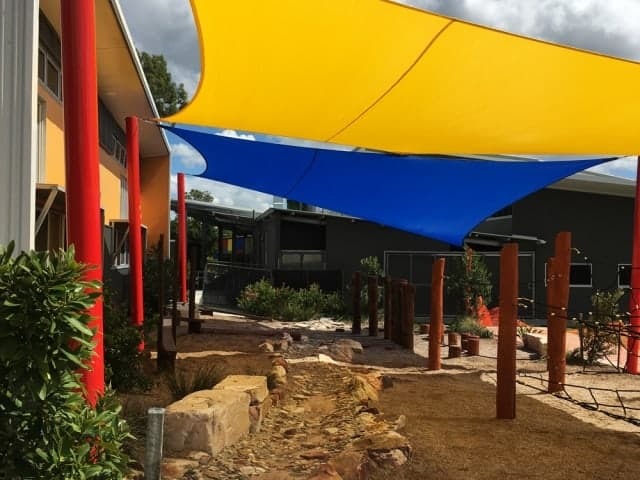 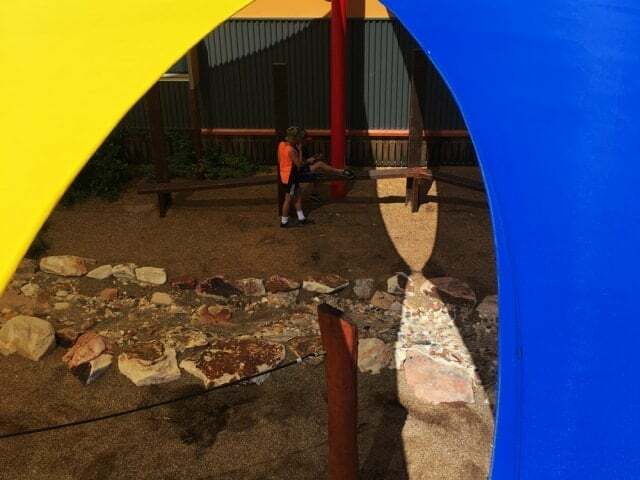 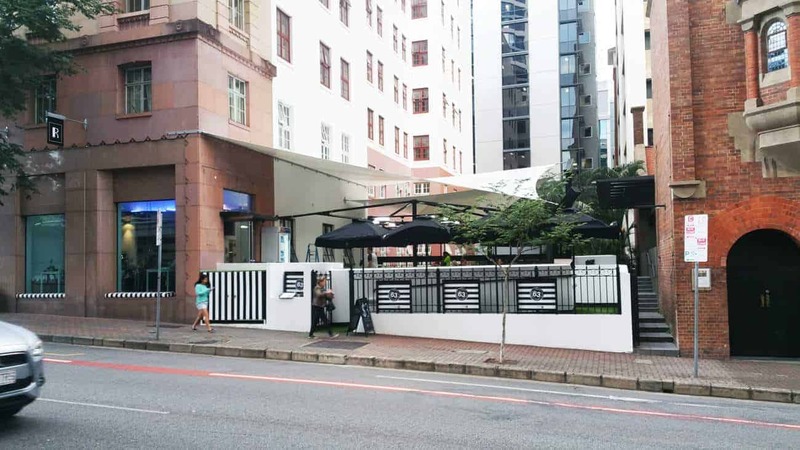 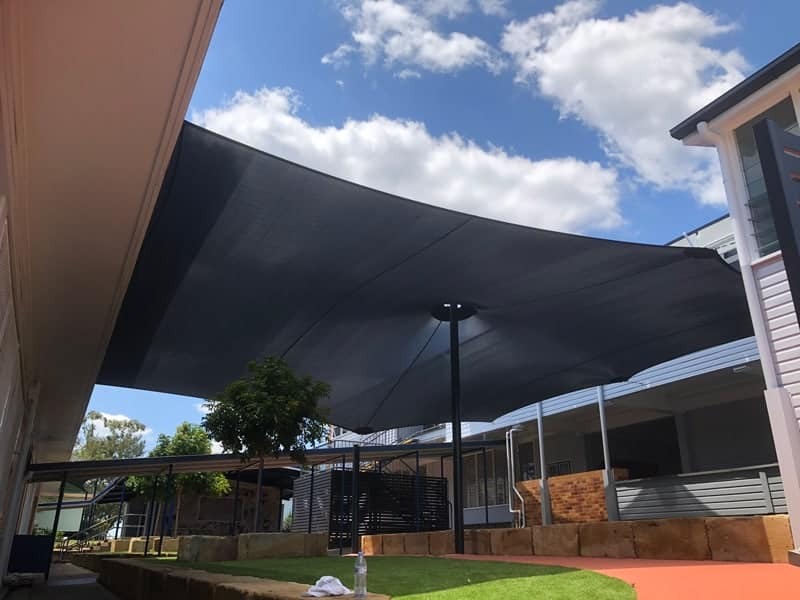 Our commercial shade sail installations include schools, child care centres, cafes, corporate offices, car-parks, factories, hotels, beer gardens and churches. 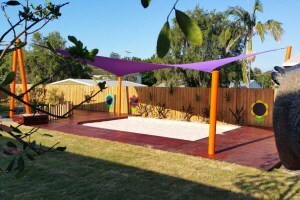 We have a close affiliation with real estate companies, builders, landscapers and the sporting community. 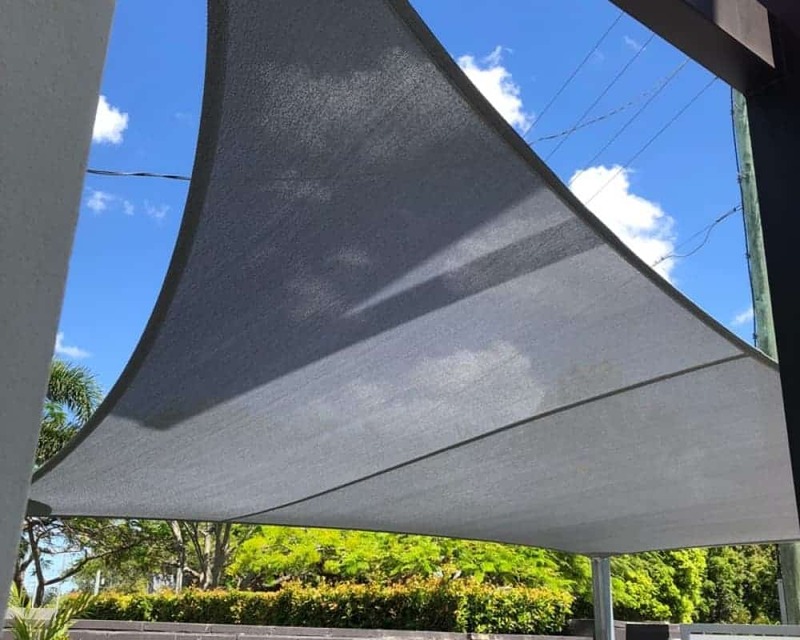 Superior Shade Sails can repair, clean and replace your shade sail. 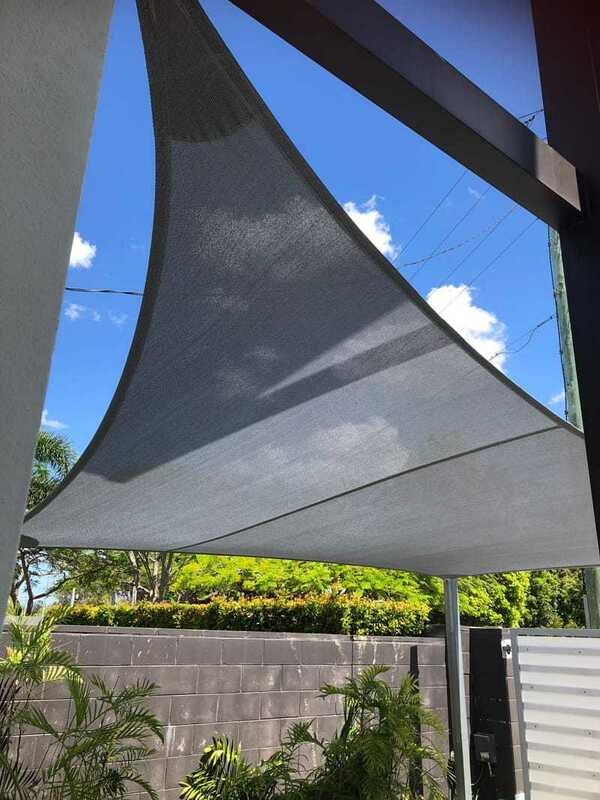 Sails are reinforced with seat belt webbing and 316 stainless steel wire. 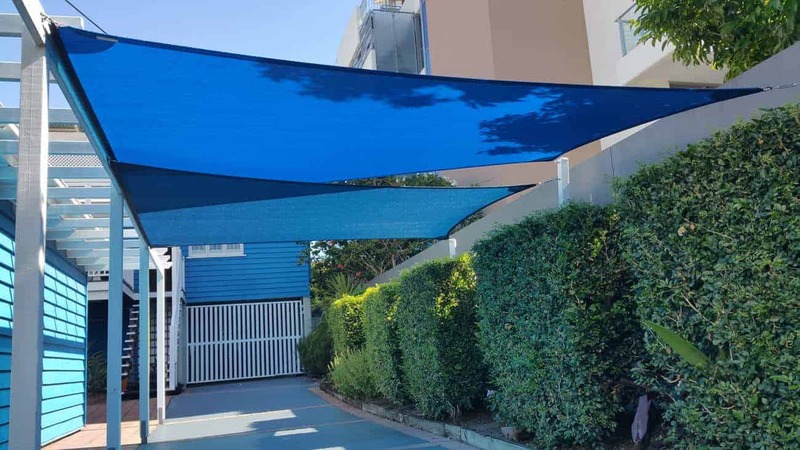 They are locked stitched to provide our customers with a durable quality sail that protects you and your assets from storms and the suns harmful rays. 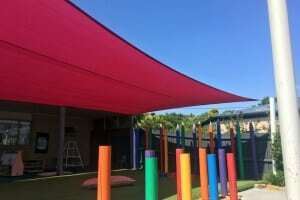 Designed to be aesthetically pleasing, Superior Shade Sails can be applied to many applications where traditional structures will not go. 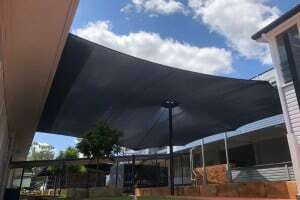 Some of the shade sails we have installed. 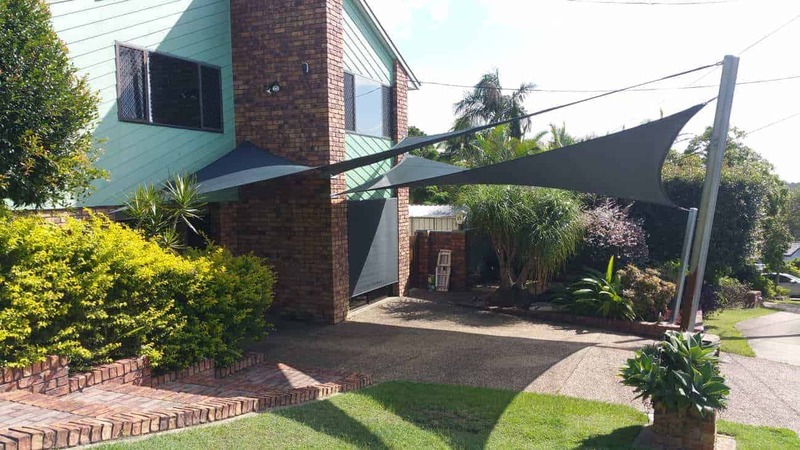 4 Point shade sail using Z-16 Silver material installed by Superior Shade Sails at Tennyson in Brisbane. 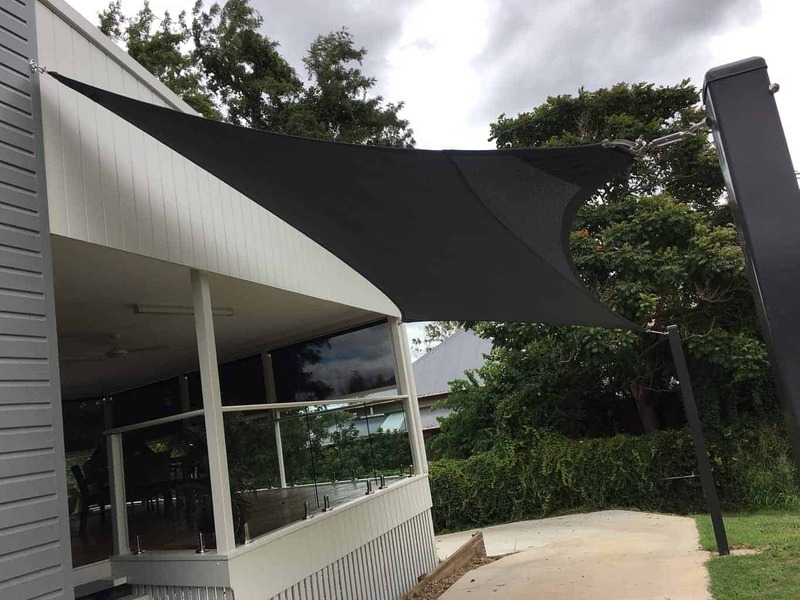 Installed a 16 Point replacement shade sail at the Hungarian club on Brisbane southside for functions and meetings in Protex Parasol. 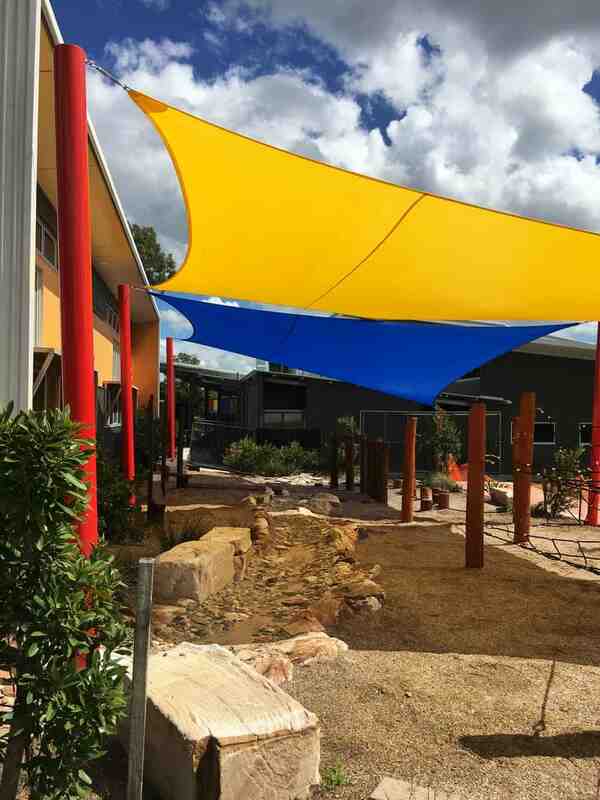 We used Tenara marine grade thread and 4 wire pockets providing structural power to the sail. 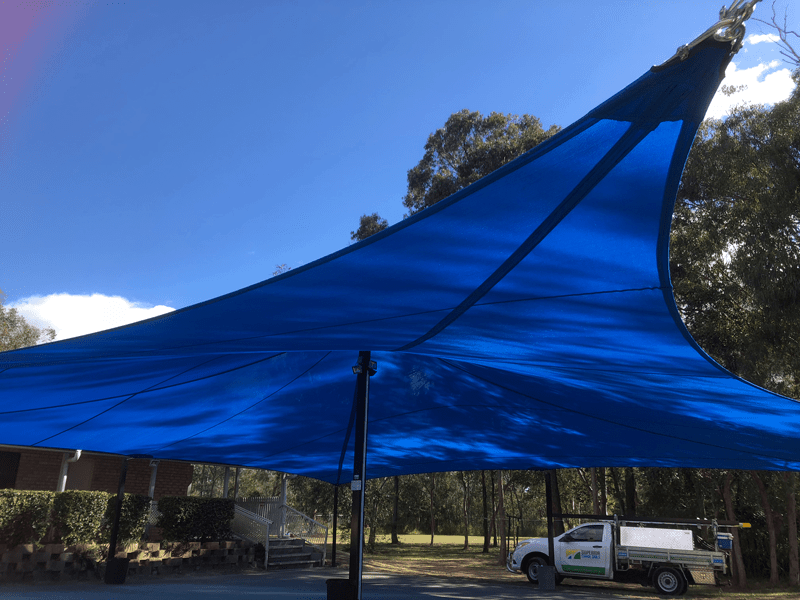 Are you looking for a new or replacement shade sails? 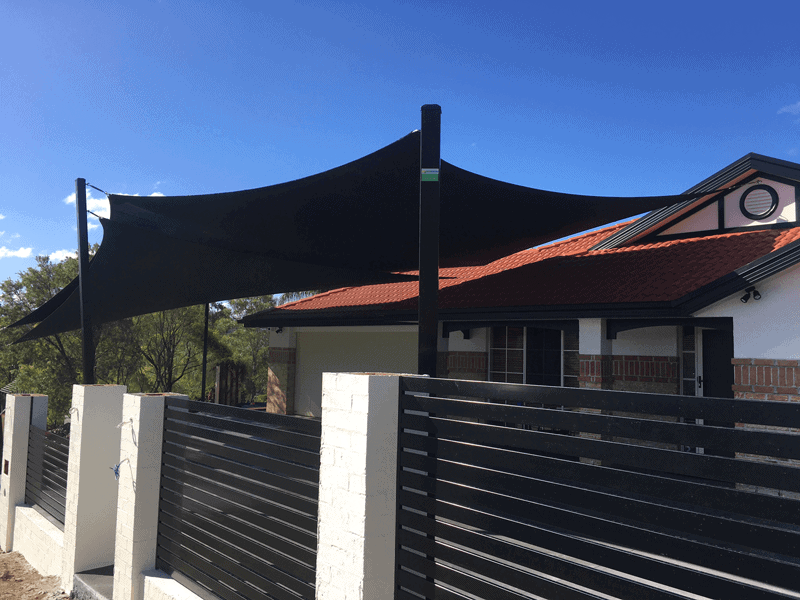 Call now for a FREE QUOTE on 0429 220 298. 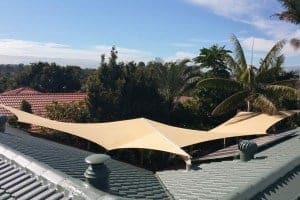 Why choose a shade sail over traditional structures? 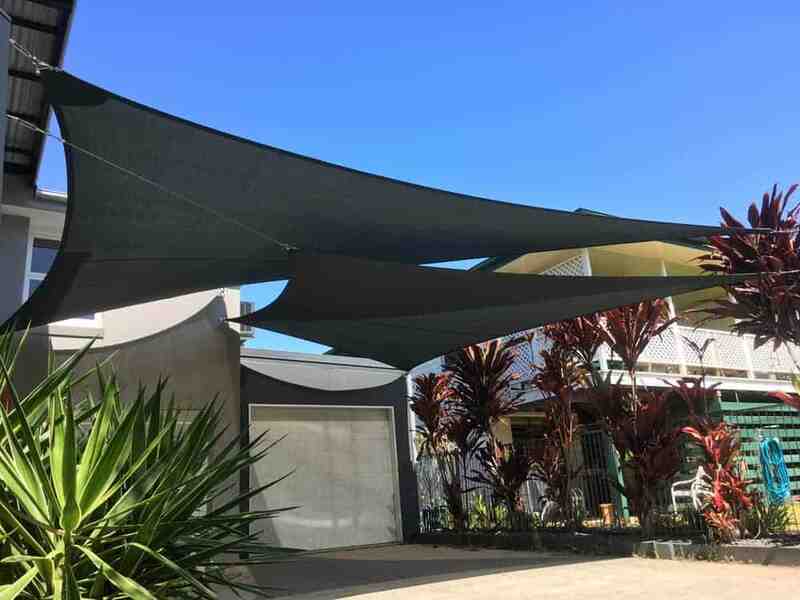 Our sun shade sails will breath pulling cooler air from below the shade cloth to replace the heat generated at the top of the sun canopy. 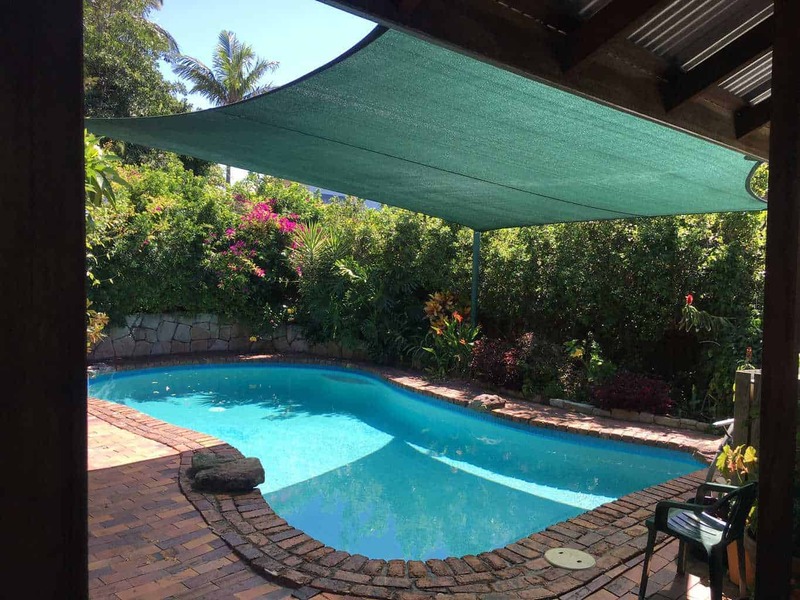 Please note that traditional solid structures don’t have this feature which restricts ventilation. 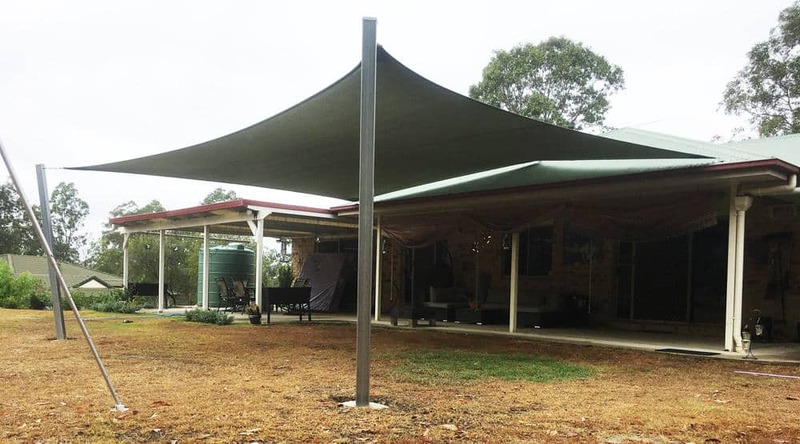 Tin roofs and other fixed structures produce a radiant heat increasing the overall temperature. 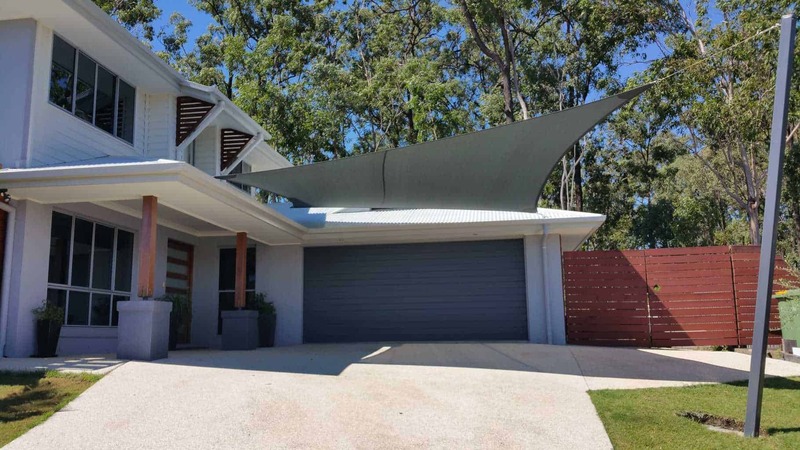 Sun Shades are very attractive structures. 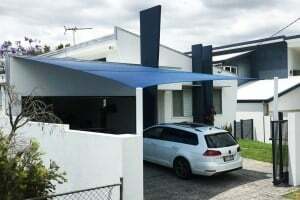 They can go where many traditional structures will not go and look good on new and old buildings. 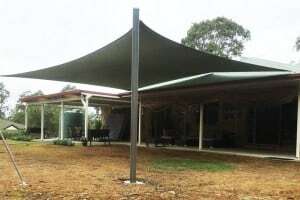 If your shade sail is built properly it will add value to your property. 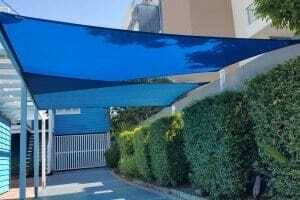 This is evident in driveways where sun shade sails are the first thing a prospective buyer will see. 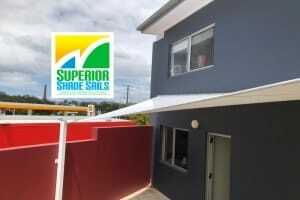 Superior Shade Sails shade colours are rich and varied for the most discerning tastes. 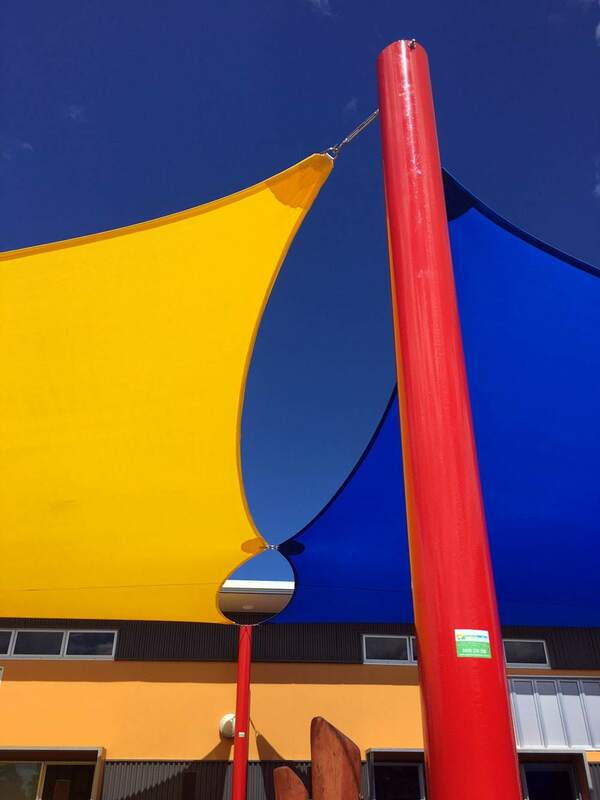 We can mix and match multiple sail shades and provide you with the option of powder coating your posts to existing colour bond colours. 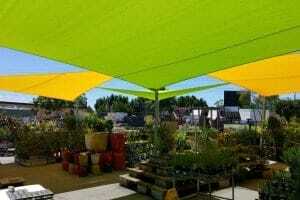 Our sun shade canopies are very robust. 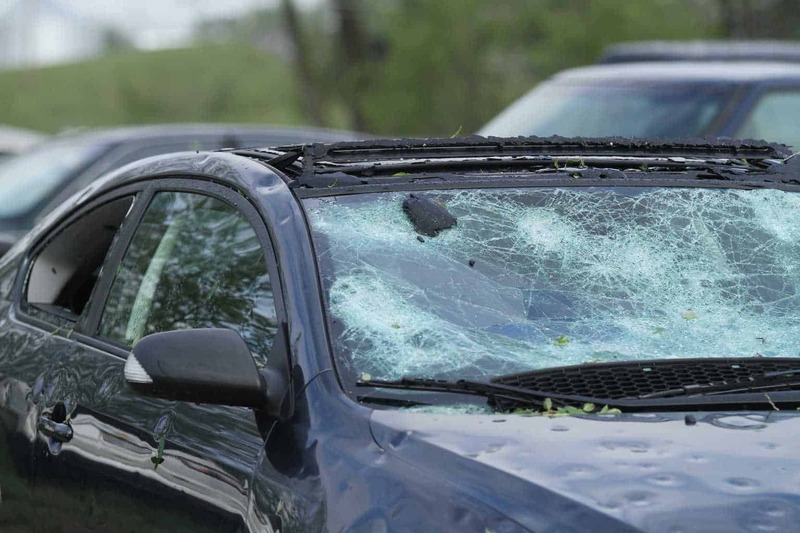 We have footage of extremely large hail stones deflecting off our sails. 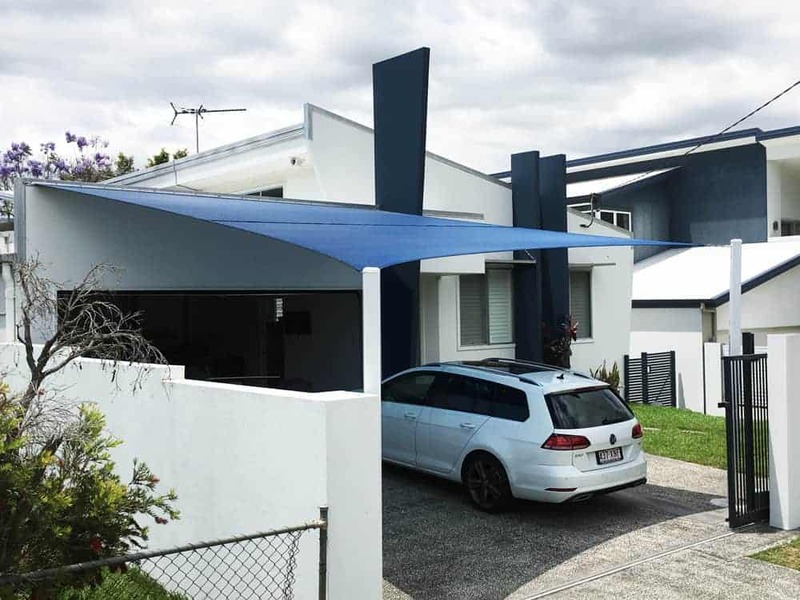 Consultation – We will endeavour to meet you at your property at a time that suits you. 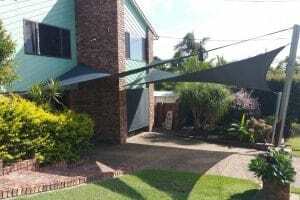 Design and price your sun shade sail so you know what you will get for your money. 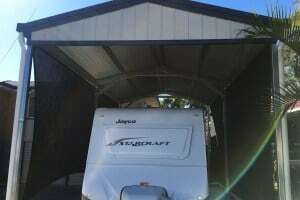 We proceed to order the necessary materials and lock down a start date. 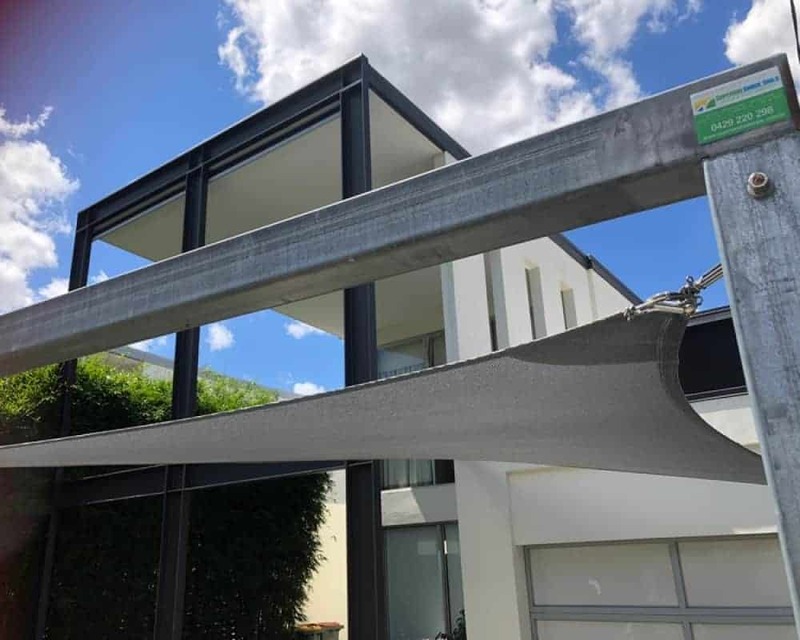 On residential jobs we aim for same day completion which includes the installation of post and brackets. 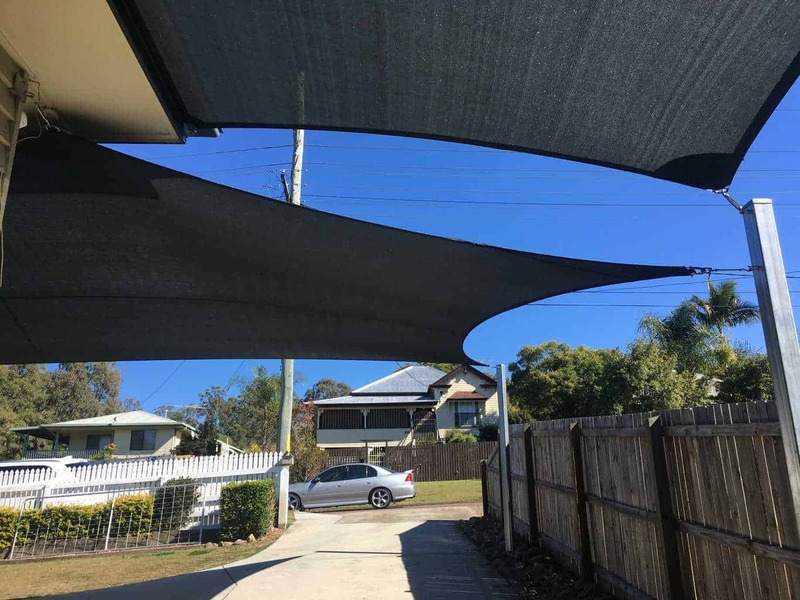 We cut and make your sun shade millimetre perfect (Allow approximately 10-day turnaround). 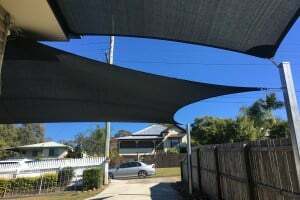 To install your sun shade sail for driveways we may require your cars be parked elsewhere. 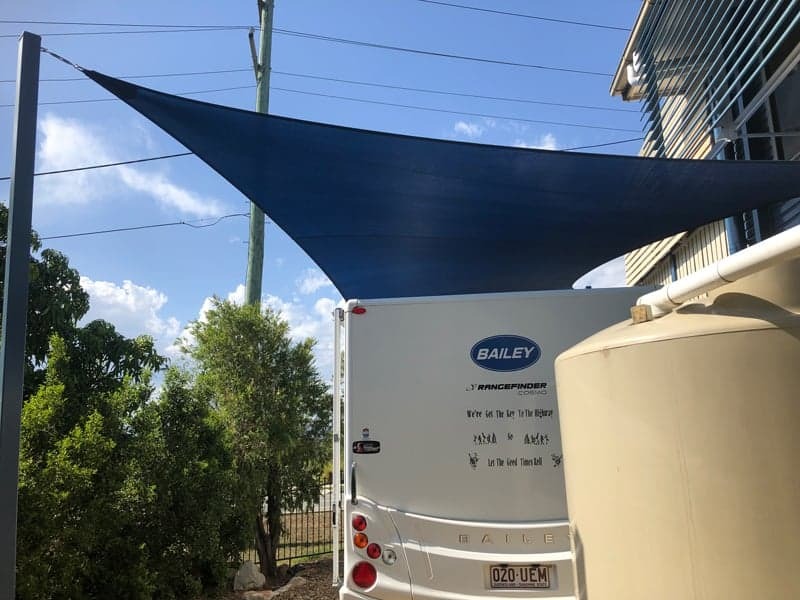 Notes: Completion times for your sunshade sail varies depending upon the job, however 3 to 4 weeks is a realistic expectation for most shade sails. 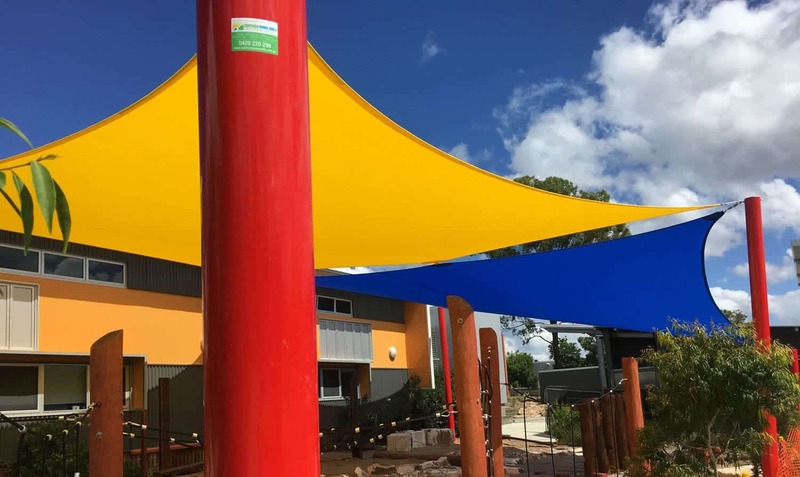 UV Protection – Sun Shade – Schools – Child Care Centres – Aquatic Parks, Swimming Pools and Car Parks. 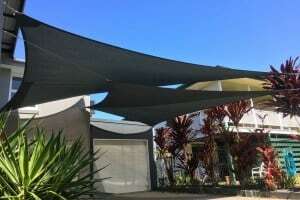 Our sun shades offer UV Protection from 95 to 100%. 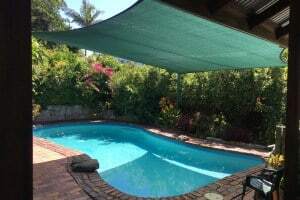 It is widely understood that UV radiation is a major cause of skin cancer, eye damage, sun burn and premature ageing. 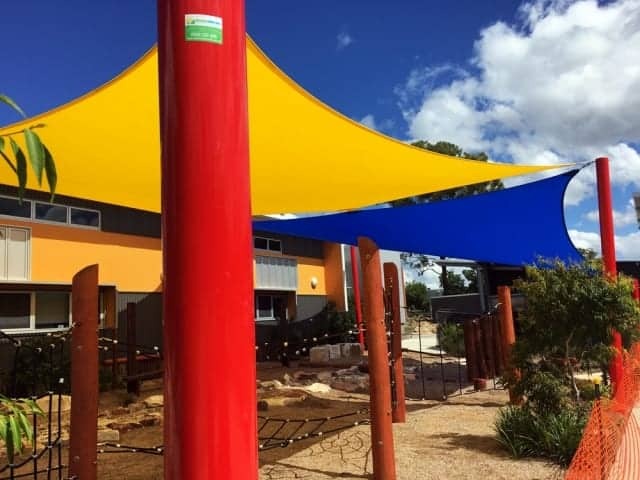 Where children play in controlled environments, it is important that they are not over exposed to the sun and are sun smart. 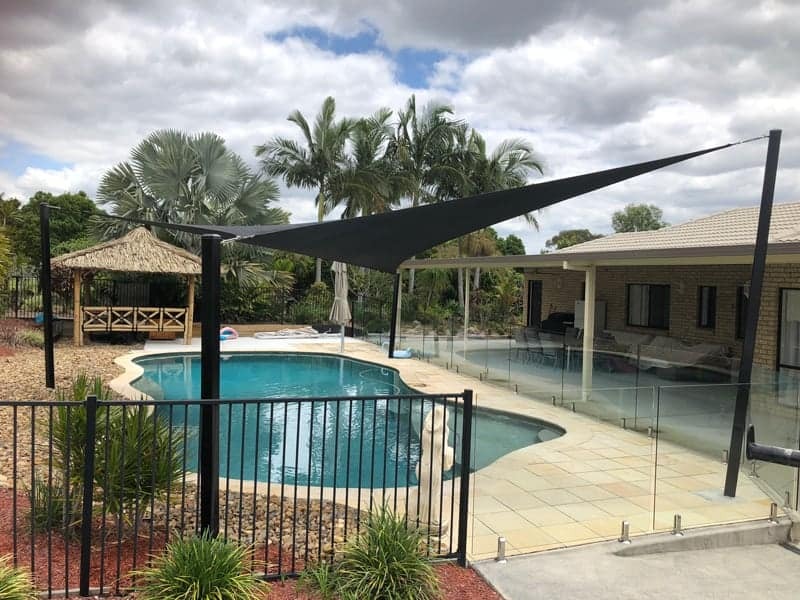 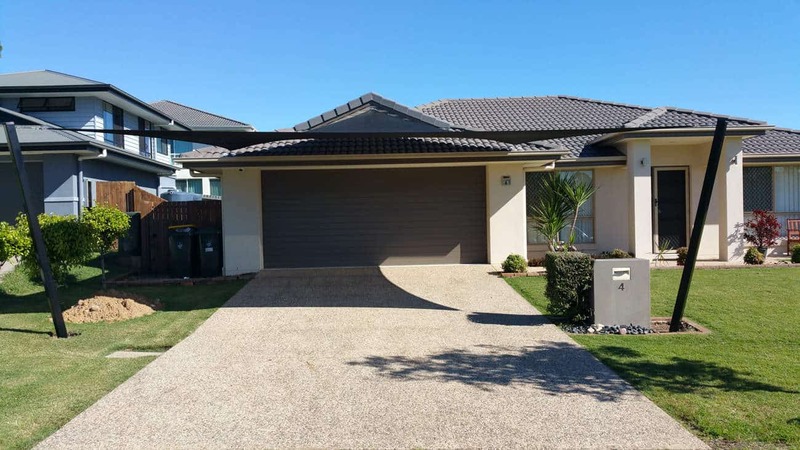 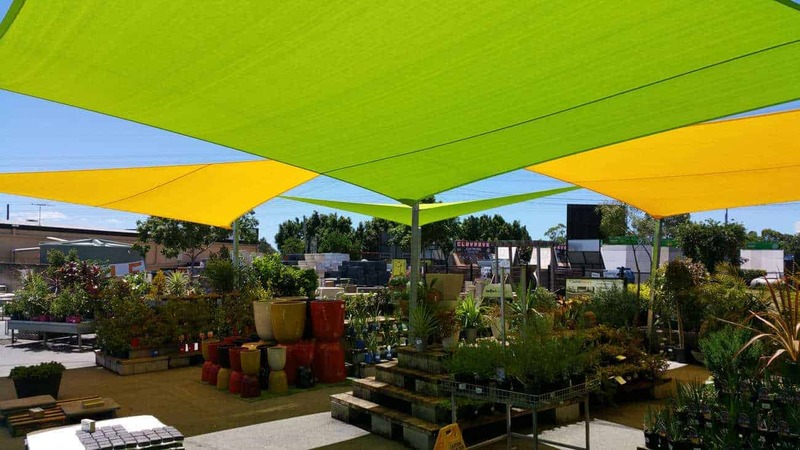 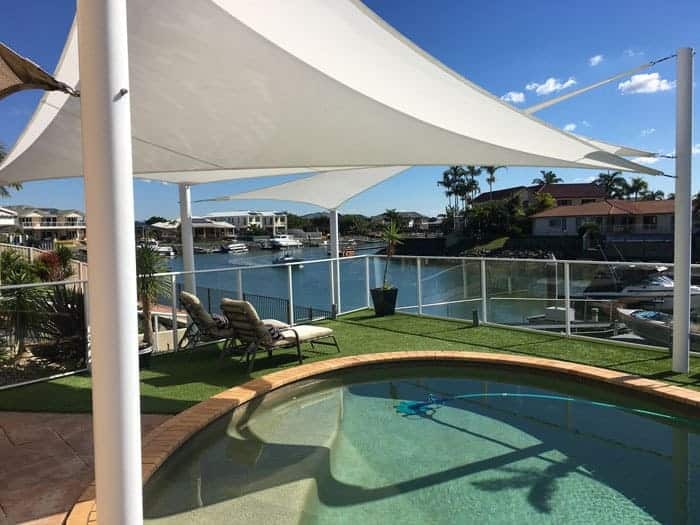 Superior Shade Sails based in Brisbane is regularly offering advice and solutions to best guard against the suns damaging UV rays in these environments. 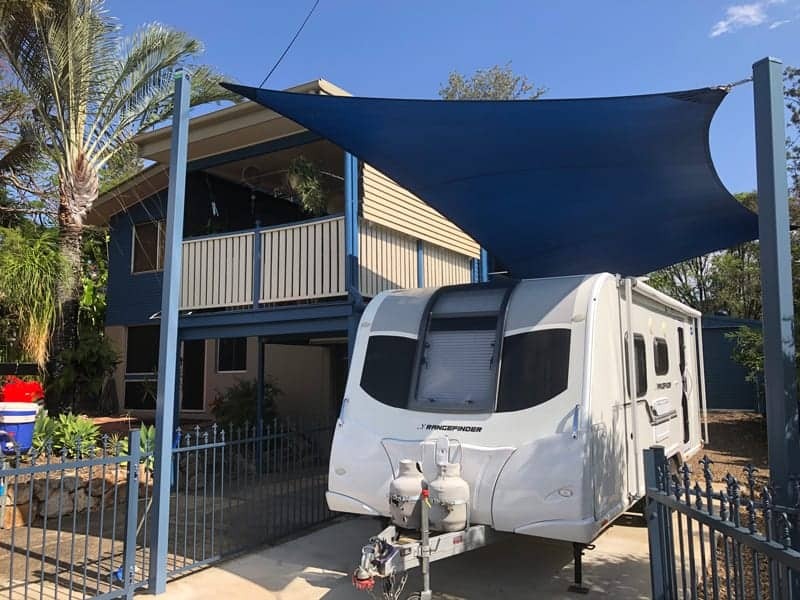 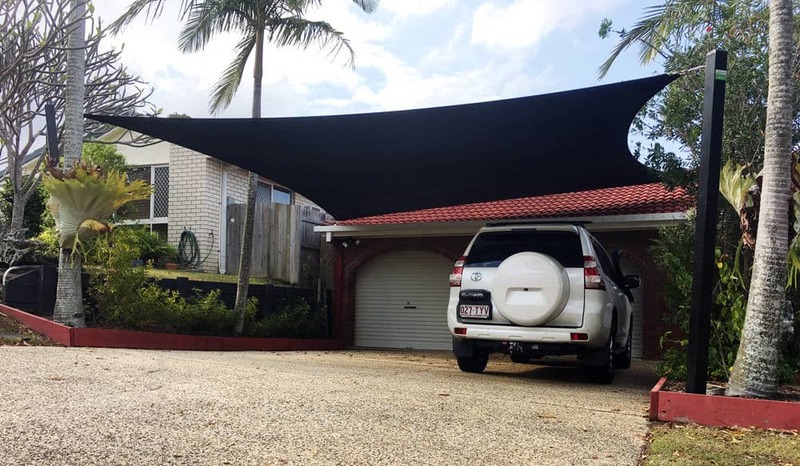 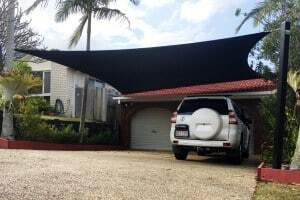 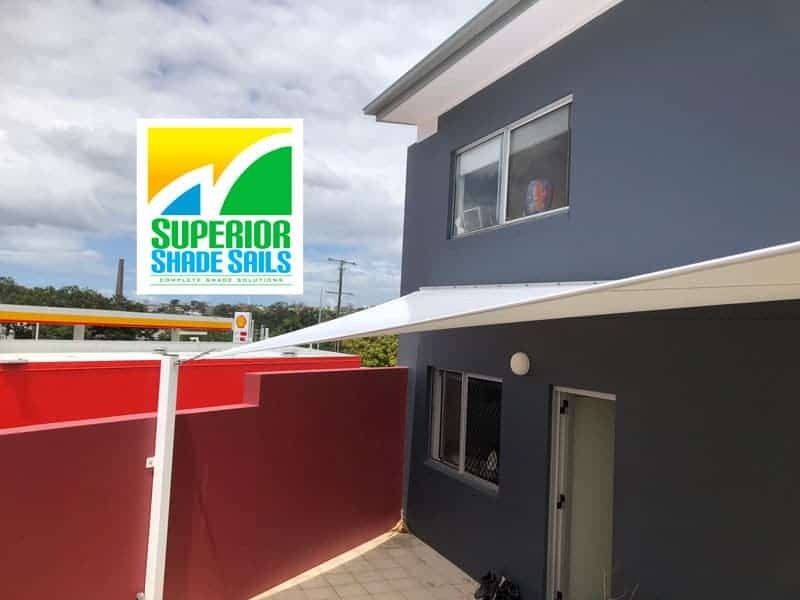 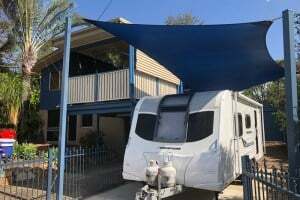 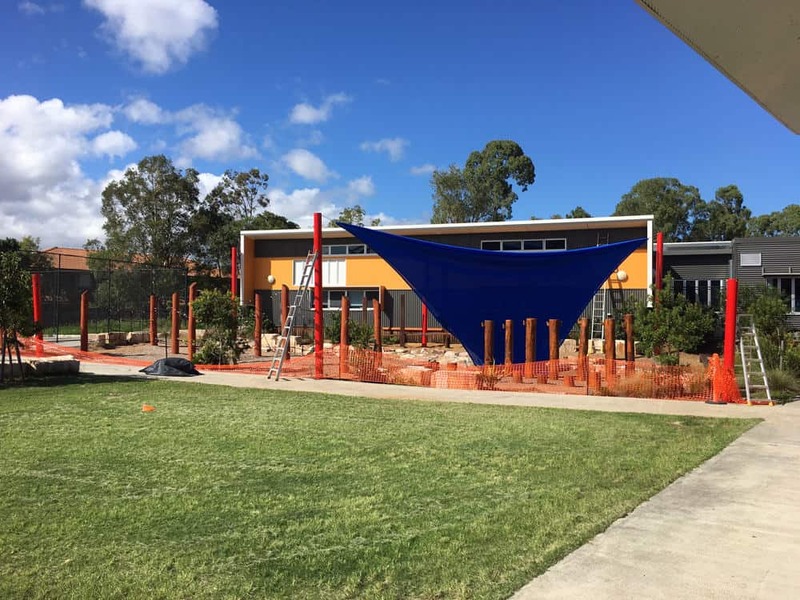 Superior Shade Sails service Brisbane, Brisbane CBD, Brisbane Northside, Brisbane Southside, Logan, Sunshine Coast, Ipswich, and the Gold Coast. 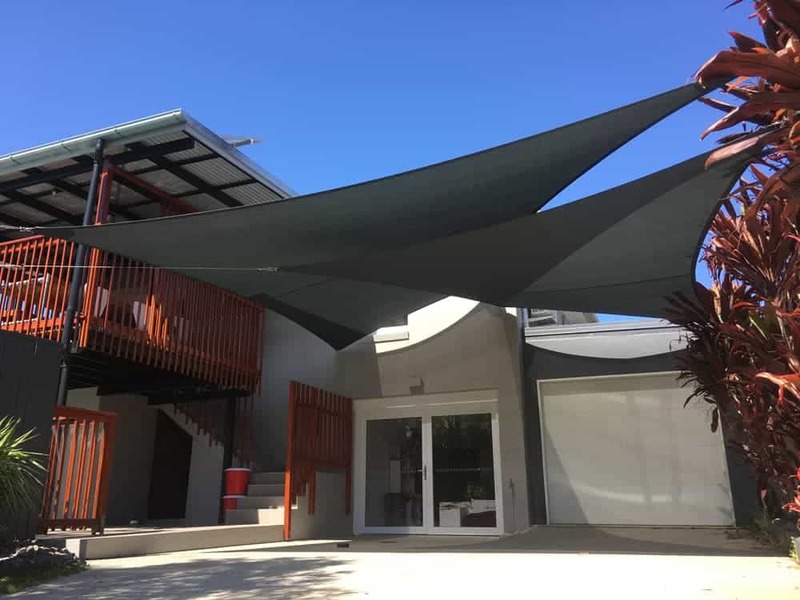 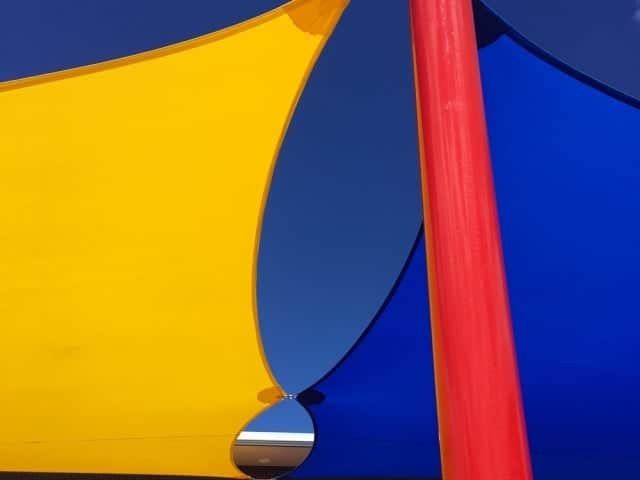 We have over 25 years of trade construction experience in residential and commercial applications, with the last 5 years dedicated to the shade sail industry.